For the food and beverage industry, food contamination is a threat that can seriously harm a business. Whether the contamination is accidental or the result of malicious tampering, it can affect food manufacturers, processors, distributors, and even restaurants. Since it is estimated that one in six Americans will get food poisoning every year,food contamination insurance is vital to protect a business. Occasionally, some food contamination claims may be covered under business property or general liability insurance, but only with a favorable definition of ‘property’ and some good luck. In most cases, losses that result from spoiled or ruined food can only be covered with specialized food contamination policies. Food contamination coverage can even be extended in some cases to include product recall insurance. Food recalls can seriously hurt a company if the business is not insured. In addition, specialized coverage for food spoilage might also be combined with contamination insurance. 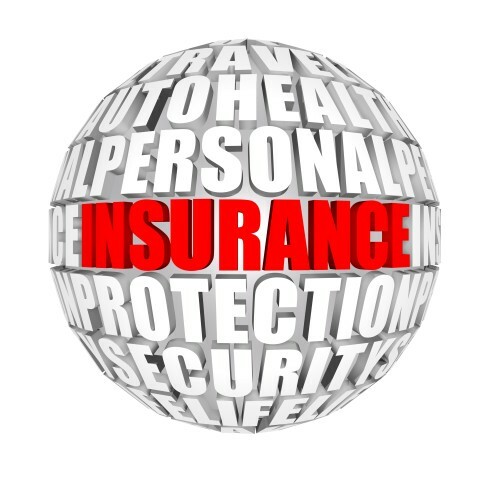 In addition to insurance, risk management is a great idea for the food industry. Seeking advice on issues such as vendor agreements, risk transfer, food spoilage, food safety, and product liability is a good way to protect yourself and keep premiums low. 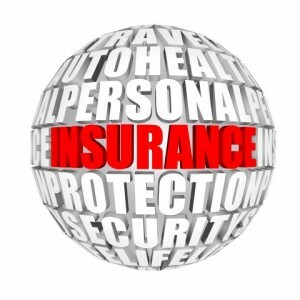 The best food insurance policies are specifically tailored for individual companies. Even though a produce processing plant and a local eatery both deal with food, they have very different needs. A quality food contamination insurance plan can provide the maximum amount of coverage for a minimum cost. This entry was posted in food contamination insurance, Insurance and tagged contamination, food, food contamination insurance, Insurance. Bookmark the permalink.